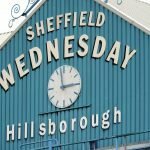 Former Sheffield Wednesday striker Gerald Sibon was welcomed back to Hillsborough on Monday afternoon and it’s fair to say his appearance at the ground caused a fair bit of reaction on social media. The clubs’ social media team took to Twitter to offer a couple of videos of the man, including the snippet of an interview, as below. 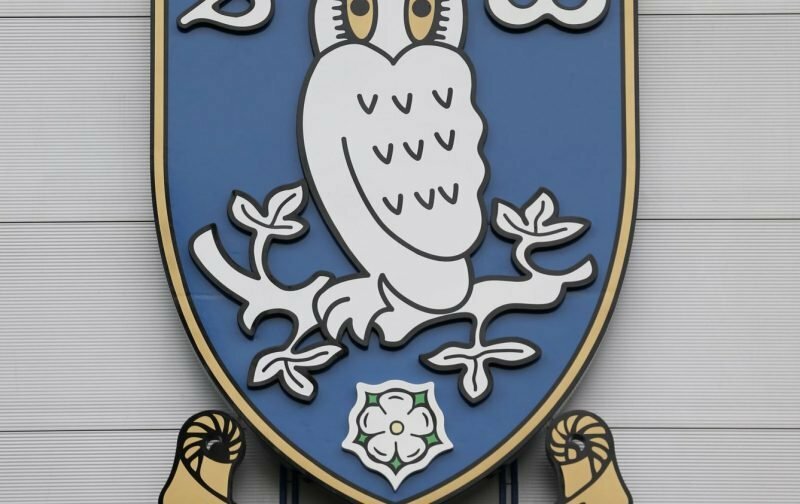 The now 44-year-old Dutchman made the switch to the Owls for a £2million fee back in the summer of 1999 and in his few years with us prior to his departure in January 2003, he made over 100 starts in total and returned 43 goals across all competitions. Clearly plenty remember him fondly, others not so much. One of my all time favs! Very unpredictable but when he was on song, what a player!! His overall strike rate was far better than Nuhiu's. And don't forget he played for both Ajax and PSV. One of my heroes during a very bleak time! Loved Sibon. In a very difficult time he provided some moments of class and magic. Played in the Champions League after leaving S6 so certainly had some talent. I must admit I have few memories of the man myself, but I don’t tend to remember a lot from back then. Seems the quintessential ‘marmite’ player looking at the reactions though. His overall goal return at the club certainly wasn’t bad when you compare him to others since, and Nuhiu isn’t the only one you can make comparisons to.